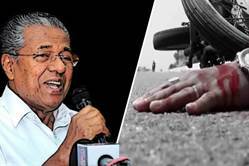 The Kerala government has decided to set up a ‘trauma care’ policy to provide road accident victims free treatment for the first 48 hours. It plans to reimburse the treatment cost by first paying hospitals and later getting it back from insurance companies. 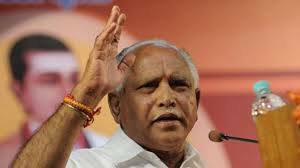 This would be launched in government medical colleges, district and taluk hospitals and major private medical institutions. 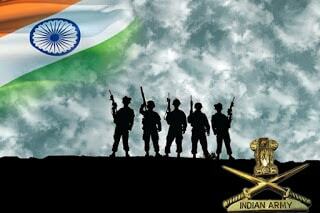 Aiming to host foreign armies in joint exercises, the Indian Army launched an independent and fully-integrated Joint Training Node (JTN) at Umroi cantonment. The JTN is the first of its kind in eastern command and is different from other joint training centres in Belgaum, Varangte and Bakloh. The Goa government executed a trilateral Memorandum of Understanding (MoU) with the Department of Bio-Technology, Ministry of Science and Technology, Government of India (GoI) and Nobel Media, Sweden to hold the ‘Nobel Prize Series — India 2018 (Science Impacts Life)’ to be held from February 1-28 next year along with a month-long exhibition brought from Nobel Museum, Sweden. 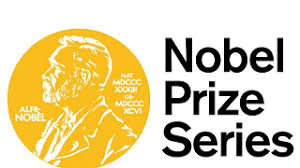 The Nobel series has earlier been organised in Gujarat. 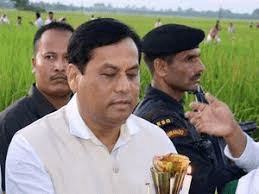 Assam Chief Minister Sarbananda Sonowal rolled out 647 schemes entailing an investment of Rs 24.57 crore for development of the world’s largest river island Majuli. December 1 would be mandatory for all new four-wheelers to have FASTag devices fixed on front windscreens by automobile manufacturers or authorised dealers. 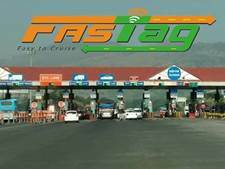 A FASTag is a device that employs Radio Frequency Identification (RFID) technology for making toll payments directly from the prepaid or savings account linked to it and is affixed on the windscreen of the vehicle and enables the commuter to drive through toll plazas, without stopping for cash transactions. A memorandum of understanding (MoU) of Rs 10, 000 Crore was signed between the Government of India (GoI) and Patanjali at the World Food India 2017. The MoU was signed by Managing Director of Patanjali, Acharya Balkrishna and Harsimrat Kaur Badal, the Union Cabinet Minister of Food Processing in the Government of India. 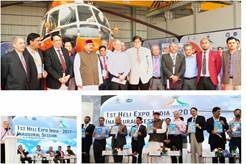 The 1st Heli Expo India and International Civil Helicopter Conclave-2017 is inaugurated in New Delhi by the Uttarakhand Tourism Minister Shri Satpal Maharaja ji in the presence of the Secretary, Civil Aviation Shri R.N. Choubey, CMD Pawan Hans, Dr. B. P. Sharma and other dignitaries. The first issue of Pawan Hans Magazine Aviation is also unveiled by the chief guests on this occasion. China unveiled Asia’s largest artificial island-building ship. The 140-metre-long vessel, which has been dubbed as “magic island maker”, is capable of digging 6,000 cubic metres an hour, which is equivalent to three standard swimming pools, according to reports. The vessel is expected to be delivered in June next year after being tested completely. 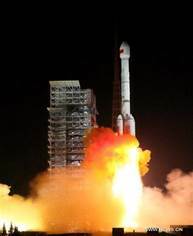 China, which is building its own navigation system to rival United States’ GPS, has launched two BeiDou-3 satellites into space though a single carrier rocket. The satellites were launched aboard a Long March-3B carrier rocket last night from Xichang Satellite Launch Center in the southwestern province of Sichuan. The two newly-launched satellites represent the third phase of the BeiDou Navigation Satellite System. This system will provide services for countries involved in the Belt and Road Initiative, and form a complete global satellite navigation system by 2020 — by which time China plans to have more than 30 satellites. 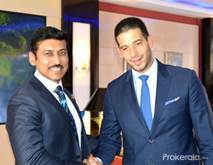 The Minister of State (Independent Charge) Youth Affairs and Sports Col. Rajyavardhan Rathore has left to attend World Youth Forum, scheduled to be held at Sharam El Shiekh, Egypt. Col Rathore has been deputed on behalf of the Prime Minister Shri Narendra Modi to represent the country at the Forum. The five-day forum will be inaugurated by the President of Egypt Mr Abdelfateh El Sisi. 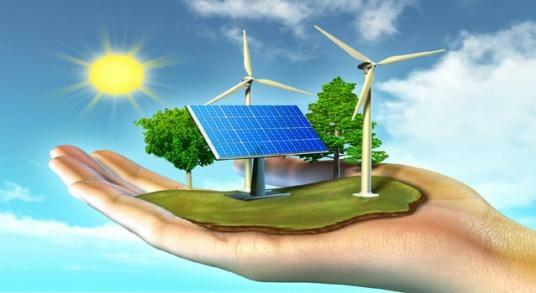 The Summit segment is expected to be attended by the Heads of State/Government, Ministers of youth from 14 countries and Representatives of UN, Arab League and African Union. The Forum aims to provide a platform to the youth from all over the globe to engage with the key global policy makers. The forum will cover role of youth in business and innovation, challenges and making of future leaders, gender equity and women empowerment among other things. Bangladesh has topped the South Asian countries in gender equality for the third consecutive year, ranking 47th among 144 nations. 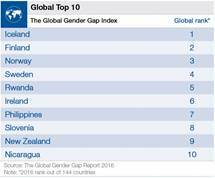 It has also moved 25 notches up in the Global Gender Gap Report 2017 published by the World Economic Forum (WEF).The country was at the 72nd position among the same number of countries in last year’s index. 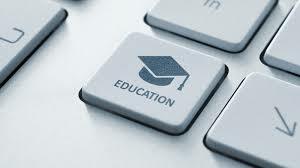 It was ranked 64th among 145 nations in 2015. Iceland has topped the index for the ninth straight term, followed by Norway, Finland, Rwanda and Sweden. Yemen is at the bottom.The Maldives comes 2nd after Bangladesh among the South Asian nations, ranking 106th. Pakistan remains at the lowest position in this region. ICICI Bank, the country’s largest private sector bank by consolidated assets, has launched voice-based international remittance service on its Money2India application. This would enable a Non-Resident Indian (NRI) customer of ICICI Bank to send money to any bank in India via just a simple voice command to Apple’s virtual voice assistant, Siri, on his/her Apple iPhone/iPad.A first-of-its-kind cross border remittance service by a bank in the country, it improves customer’s convenience significantly as it replaces a five-step process, which was required to initiate a remittance to India earlier. 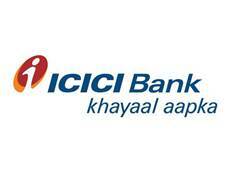 ICICI Bank is the first bank in the country to leverage on Apple’s virtual voice assistant to enable cross border remittances. 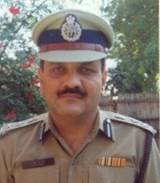 The competent authority has appointed Shri Nasir Kamal, as Additional Director General, Border Security Force for a period of four years from the date of assumption of charge of the post or until further orders, whichever is earlier. India won their biggest title in recent years as they completed a historic win over China in the women’s Hockey Asia Cup. This was India’s second Asia Cup title win after they had beaten Japan in 2004 in New Delhi. Playing the final for the first time since 2009, India managed to hold off China 5-4 in shootout in the final in Kakamighara, Japan. Young Indian golfer Aditi Ashok made a triumphant return to the Ladies European Tour by clinching the Fatima Bint Mubarak Ladies Open. 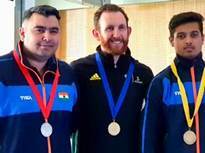 India’s Anish Bhanwala won a silver in the men’s 25 metre rapid fire pistol event, while Neeraj Kumar bagged a bronze at the Commonwealth Shooting Championships in Gold Coast, Australia. The two medals took India’s tally from rifle and pistol events to 16, including four gold. India has also won one gold and a silver in shotgun events. Former Miryalaguda MP Baddam Narsimha Reddy, 82, passed away in, Banjara Hills in Hyderabad.